Below, we feature a past Facebook post—and video–about the enduring place we’ve created for Paul at our table alongside our campers. 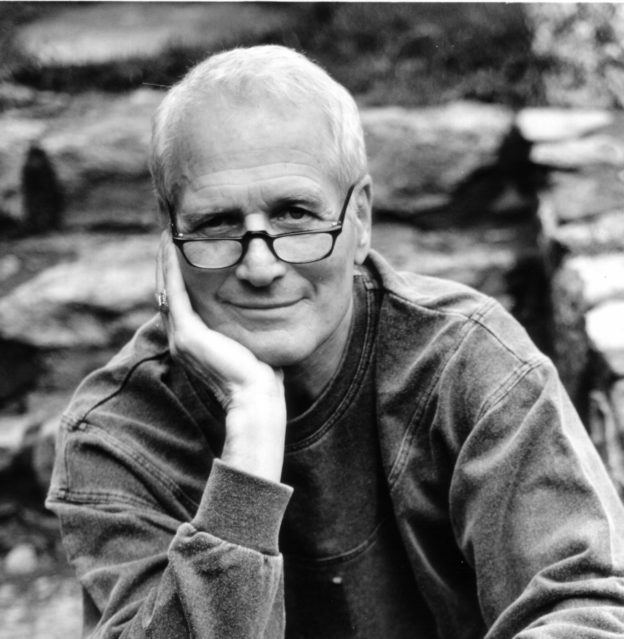 October 10, 2016 — In 1988, Hollywood legend and philanthropist Paul Newman started the first camp of what is now SeriousFun Children’s Network, the world’s largest family of camps for children with serious illnesses. 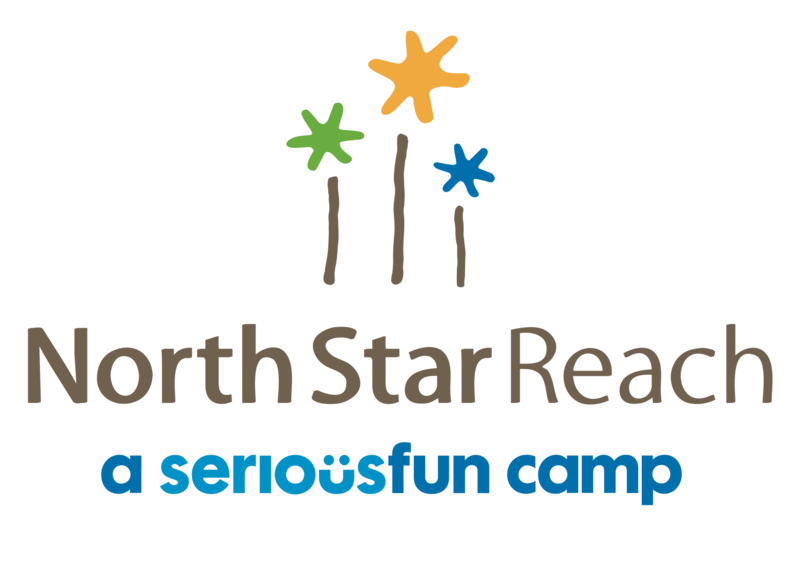 North Star Reach is grateful to become just the ninth SeriousFun camp in the U.S. We wanted to honor Paul with a place at our table alongside our growing camp family. 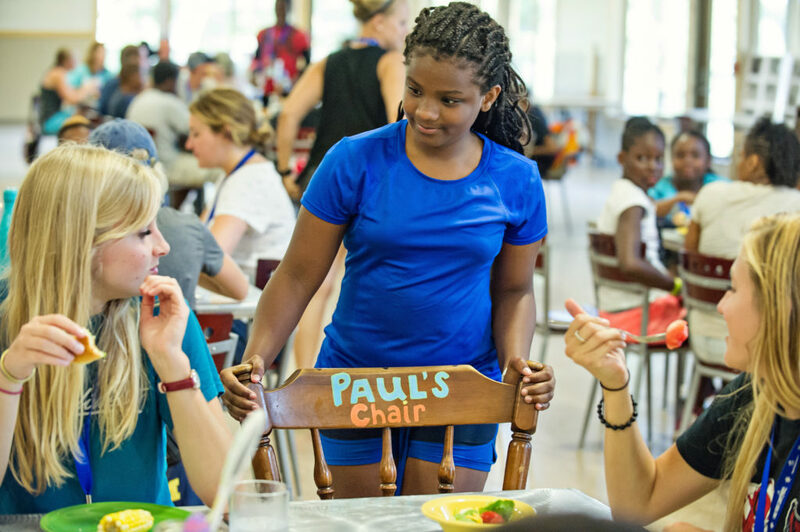 The chair is located in our main dining hall and travels from table to table during each camp session. Watch the video to hear more from our CEO Doug Armstrong and from Paul’s daughter, Clea Newman, who joined us in early June for our opening ceremony.